Taiwan’s first downtown outlet mall. In 1992, the President Group opened the Dollars Warehouse. Based on many years of department store and warehouse experiences, Dollars was remodeled in 2011 transforming to an outlet mall with supermarkets、3C and living merchandise and gourmet plaza creating the first downtown outlet mall. 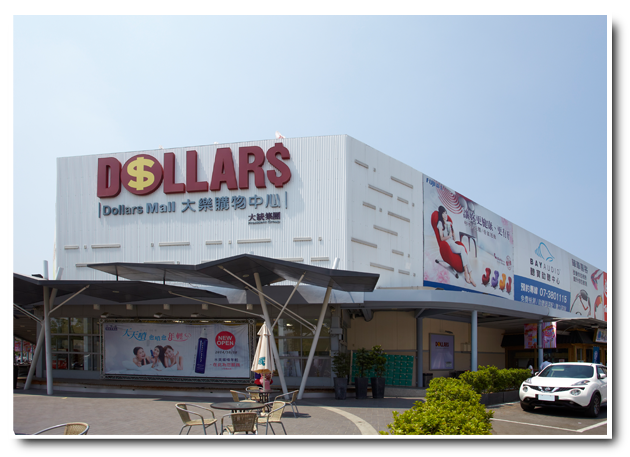 With more merchandise selection and great value, together with new shopping environment, Dollars provides the customers with new shopping experience.